I think it was mid-January, when I started seeing Valentine's Day products and goodies. My first thought was , wow I was still recovering from Christmas and New Year. Second thought, " what to make..what to make ". 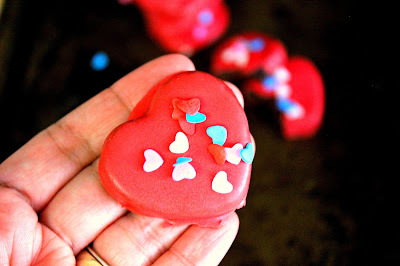 Since our girls are literally in love with cake pops, this chocolate mini heart cakes has almost the same steps as the Santa Hat Cake Pop Tutorial. 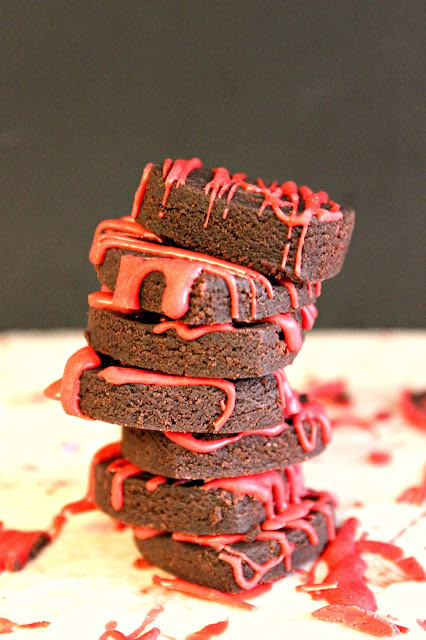 You can still use a box of cake mix or use your favorite cake mix recipe. I used a tub of store bought frosting however I only used about 1 /4 cup and 2 tbsp. Just save the rest for a sugar cookie recipe. 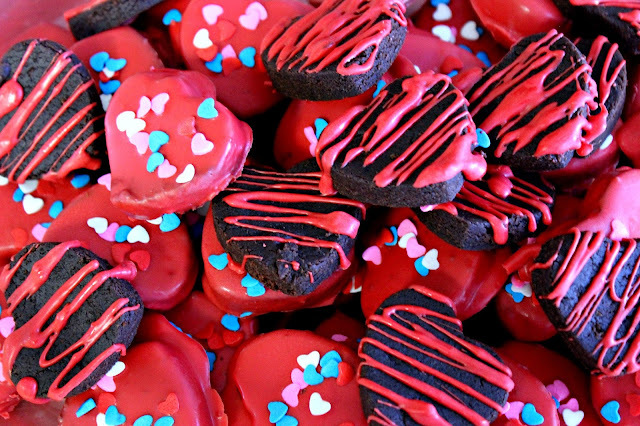 If you plan on giving some love to your kid's friends, your friends, your hubs this Valentine's Day, make these easy and affordable chocolate mini heart cakes. I should warn you though, it is really delicious so resist the temptation of eating 'em ..all by yourself. 1 Cake Mix and all the ingredients that you will use to bake the cake. 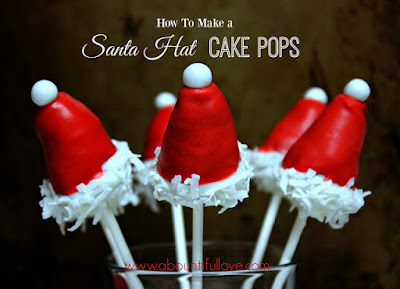 Make the cake pop dough.For step by step instructions, See it HERE. Line your cookie sheet with parchment paper. Flatten your dough. You can use a wooden rolling pin or just a plain glass. It doesn't have to be perfect since we will be making cutouts. Using a small heart-shaped cookie cutter, start cutting out the shapes. 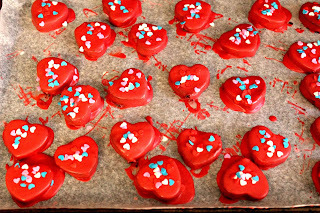 Carefully , place the hearts on a separate plate or cookie sheet. What I love about the dough is that , they don't stick to the cookie cutter. How cute are these? Do not throw the left over dough or sides, just simply roll them again in a ball and flatten it out again. I was left with a few dough cake mix, so I just press it all inside the cookie cutter. All of your cake mix dough is used! Besides, you wouldn't want to throw that goodness away! Melt your red candy melts according to package instructions. Be careful not to overheat them. You can add 1 tbsp of vegetable shortening if your melts are too thick. 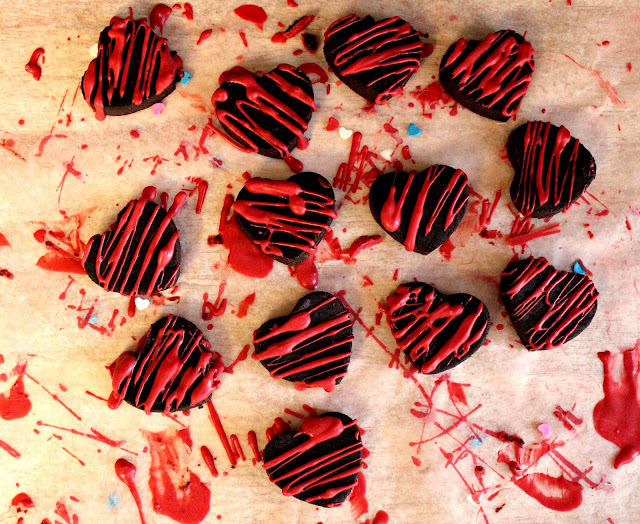 Using a spoon, carefully dipped your chocolate hearts into your melted candy melts. I used a candy melt warmer. It's cold in our house and it will affect the consistency of your coating. However, if you don't have any warmer just a plain old bowl would work . Just re heat when needed. You can purchase the warmer HERE. They are delicious! You can use your favorite sprinkles or decorate them any way you like. Our girls absolutely love them! Loved their smiles, when they saw what I made for them. 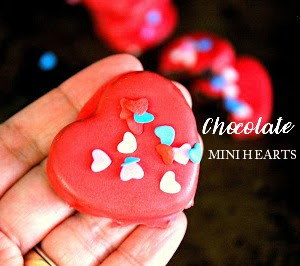 Since you will be able to make a lot of these ( depending on the size of your cookie cutter) and they keep well in the fridge, place chocolate mini heart cakes with a note for your kid's lunch. Instead of a cookie for a treat! You can also skip the dipping part and just drizzle the melted candy melts on top of the hearts! They are really good anyway you like it. Use melted white chocolate or dark chocolates, the options are too many! 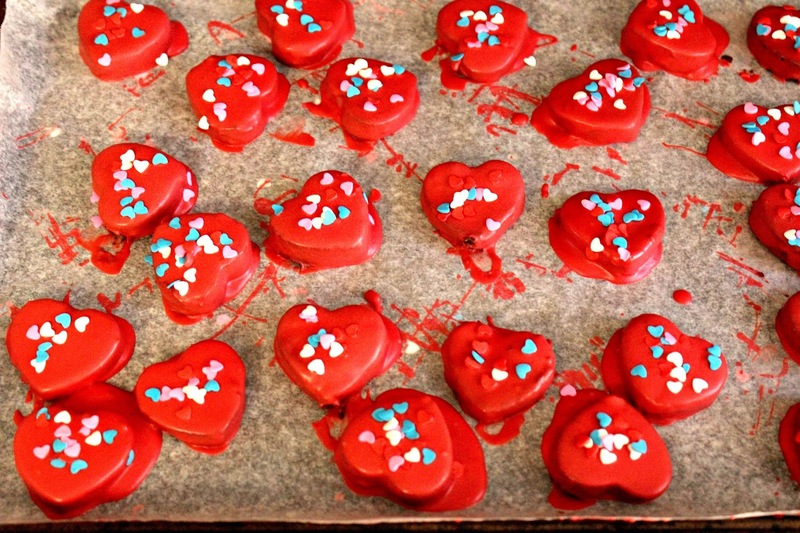 Don't get stuck and never settle with a store bought boxed chocolate treats for your love ones! 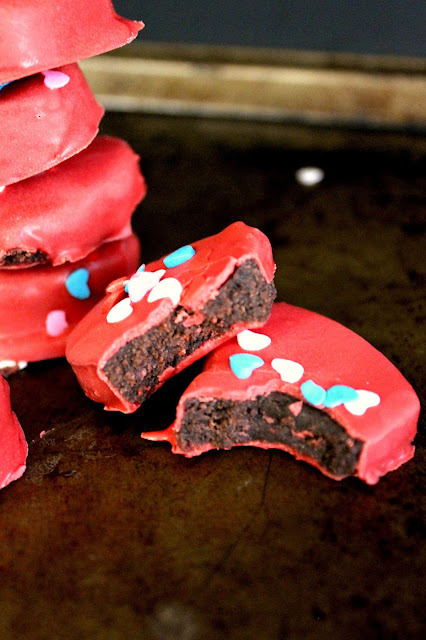 For under $10.00 , you can make a bunch of these little yummies. 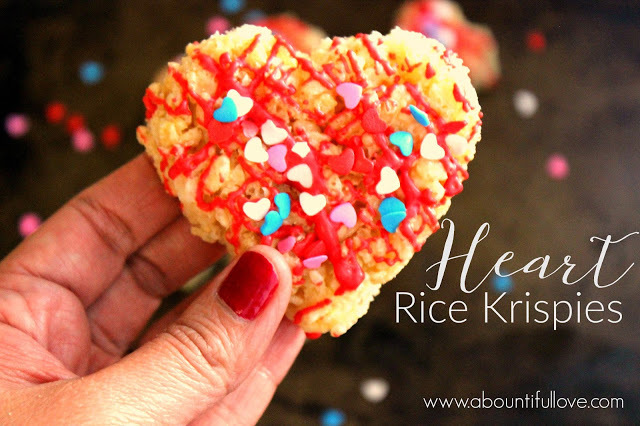 Enjoy decorating your mini heart cakes! 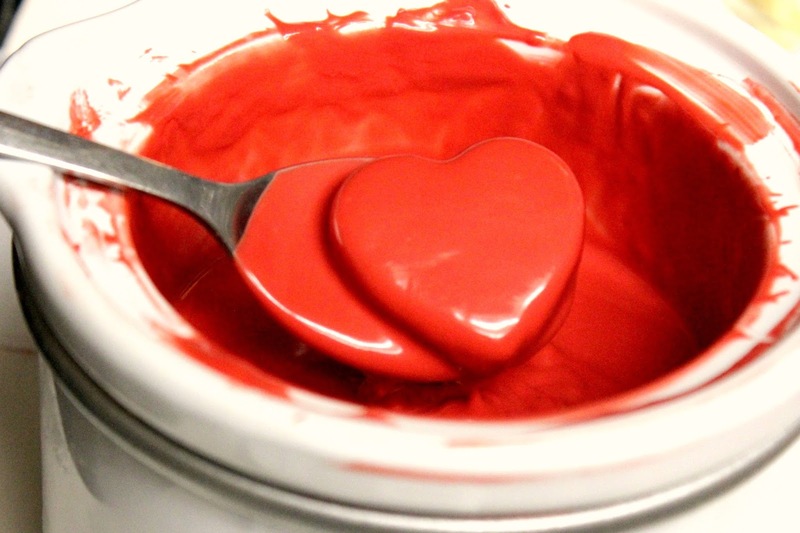 Use red velvet, yellow cake or even vanilla flavor cake mix! These look delicious! I'll need to make these with my son! He'll love decorating them!